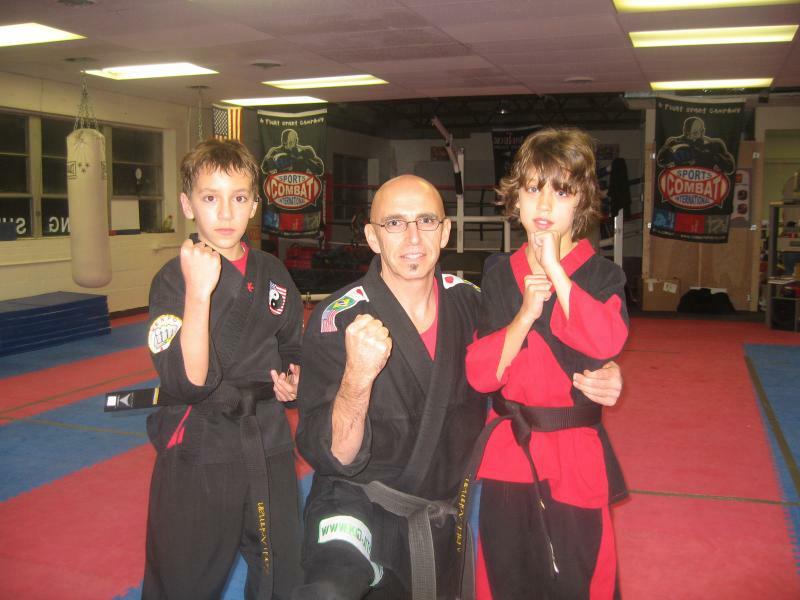 Hudson's longest running school, Grand Master Doug has been training in Martial Arts for over 40 years and teaching Martial Arts to children, teens and adults in Hudson for almost 35 years! Why go to anyone else? Go to the best Instructor, most experienced, most personable Instructor in Massachusetts's. Classes are very affordable. See Master Doug if you are interested in discouts for additional siblings.﻿ It’s because Master Doug wants Martial Arts to be available to everyone. Rising Sun does not require contracts, so if you register and at any time you realize that Martial Arts is not your thing, you can stop training, with no worries about being tied to a contract. Check around then take a free class at Rising Sun, we are the best! Rising Sun Martial Arts Center has been selected by the New England Karate Commission as Karate School of the Year and Master Doug as Instructor of the Year. Please drop buy, call or e-mail us to set up a free class. Rising Sun can change your life in a positive manner. Don't procrastinate! Our Brazilian Jiu-Jitsu programs for adults, teens and children will help you develop into an expert from the ground position and our fitness program is second to none. There are schools out there charging an arm and a leg for Martial Arts Classes. With more than 40 years of combat training I truly believe my school is number one in Martial Arts. If I didn't believe it I wouldn't say it! I know it’s not easy for parents to pay for all the activities their children are involved in BUT by keeping my prices down and providing great Martial Arts classes I hope I can help out families looking for the best for their kids. Try us out, you will love us!